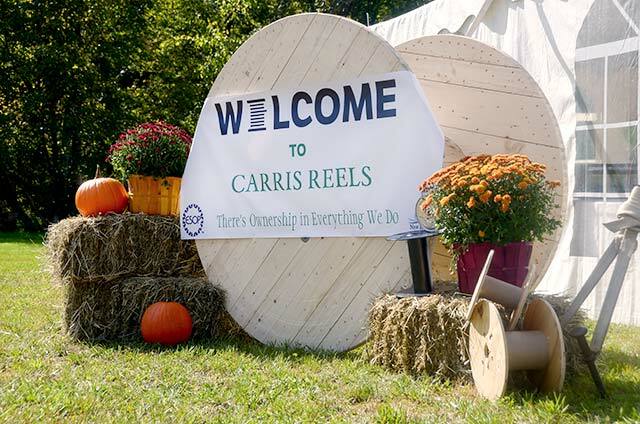 Carris Reels Locations | Vermont | Corporate Offices | Carris Reels, Inc. 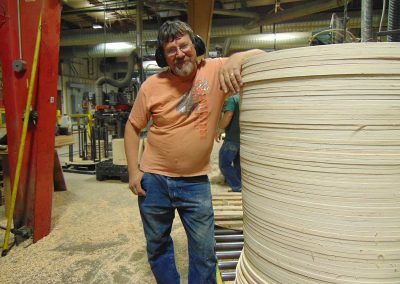 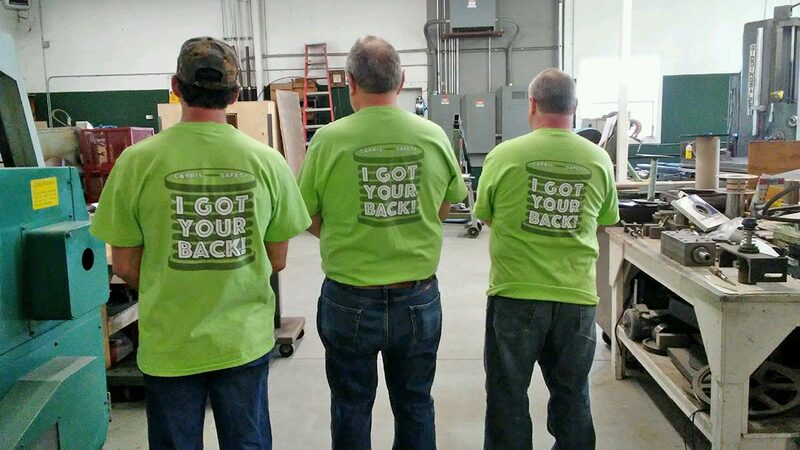 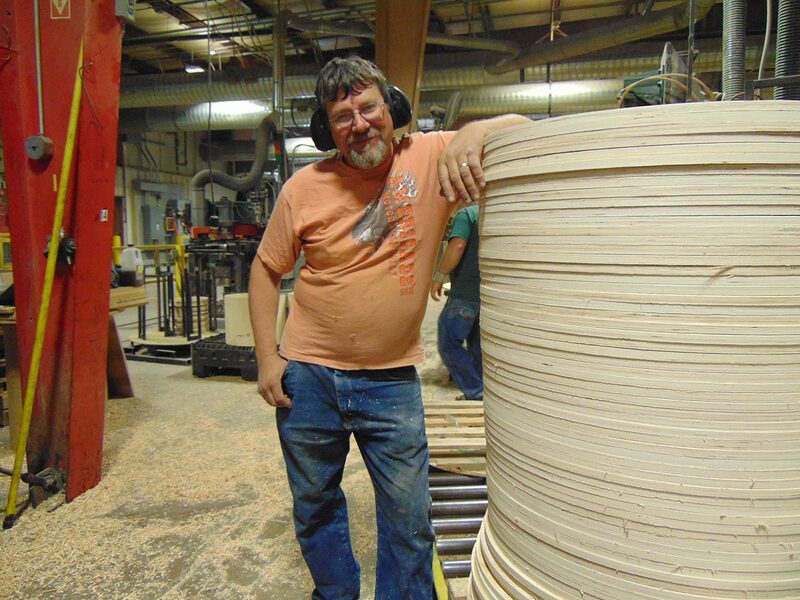 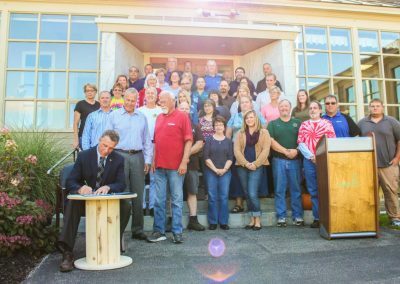 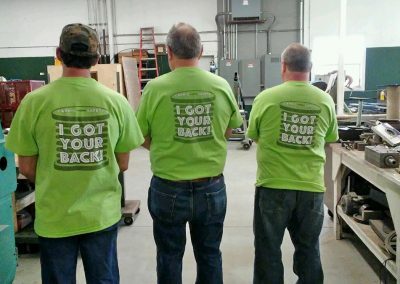 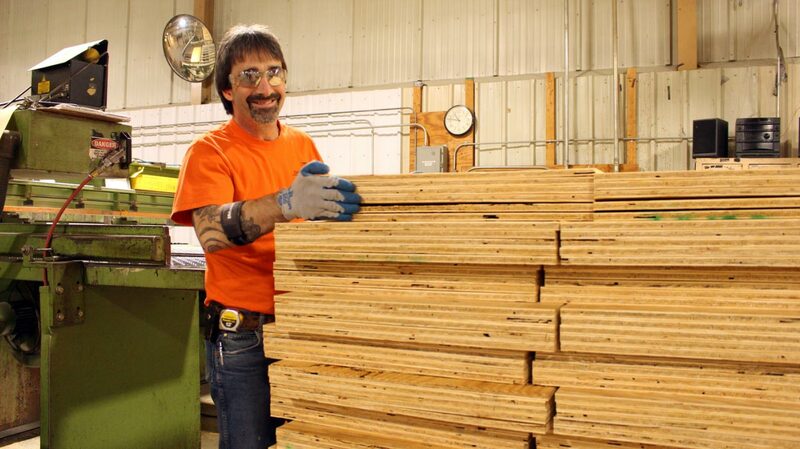 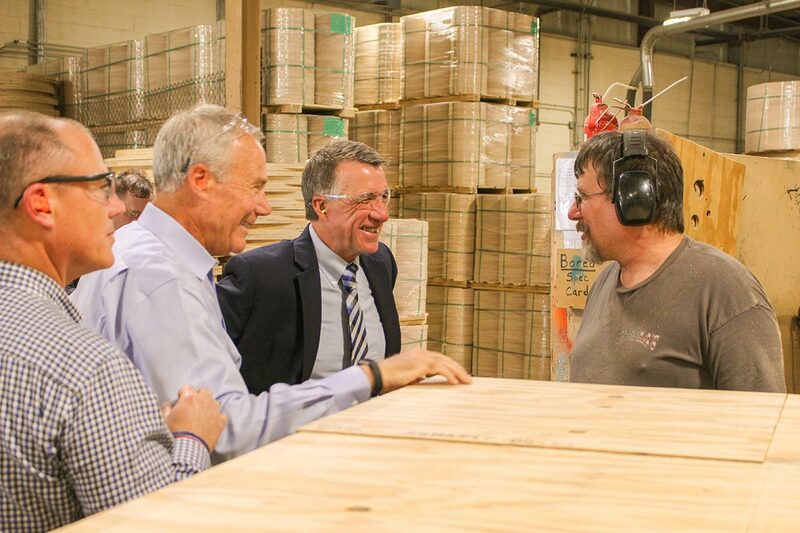 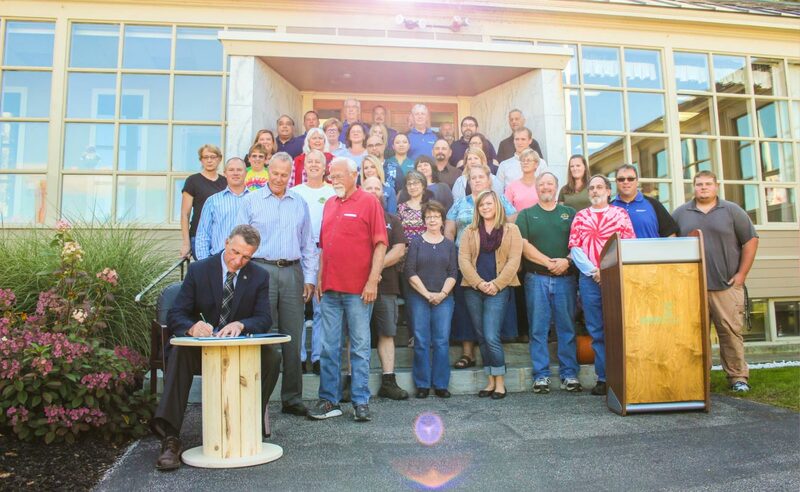 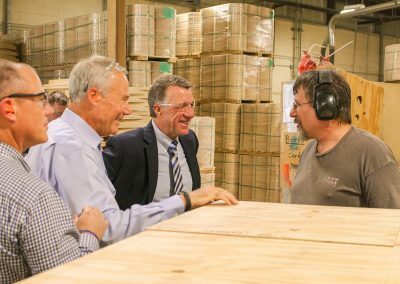 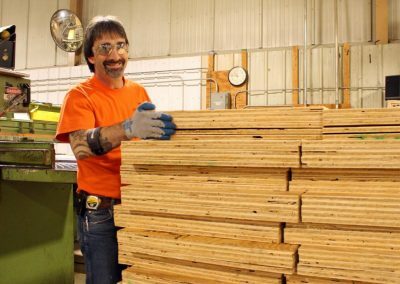 The Rutland Vermont area is home base to four manufacturing facilities — plywood, plastic, assembly, and tin/bolts. 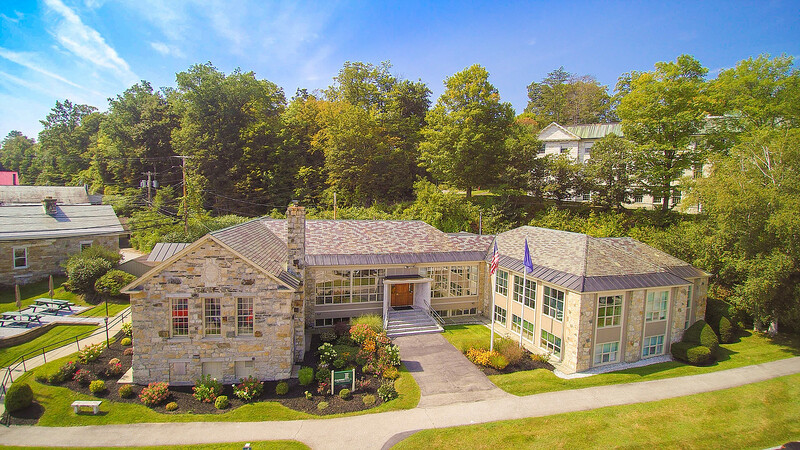 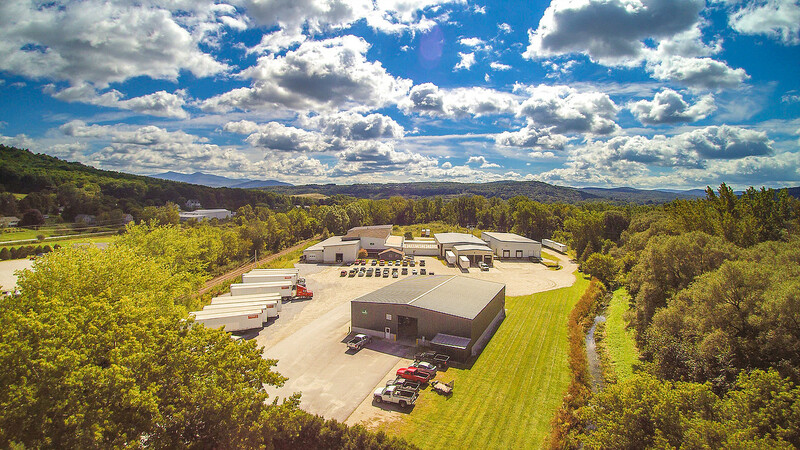 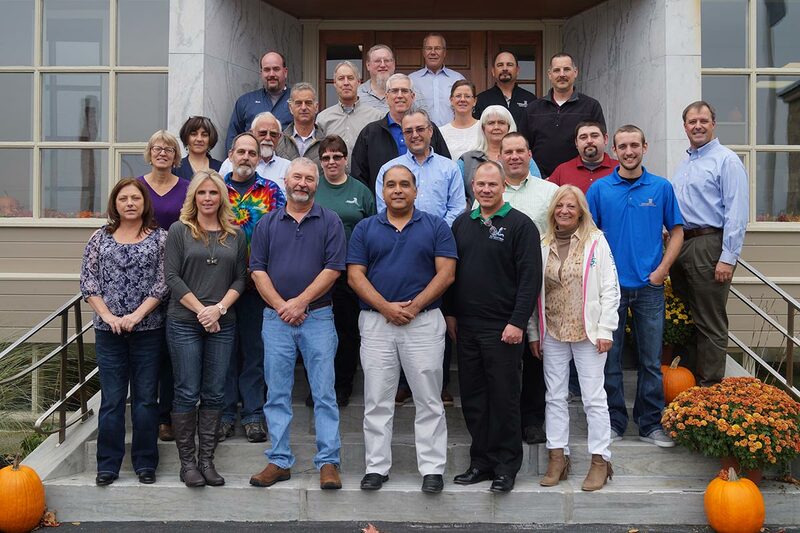 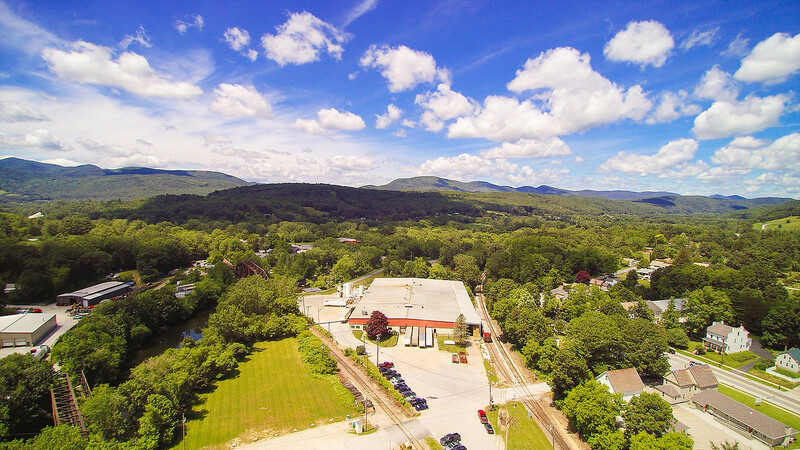 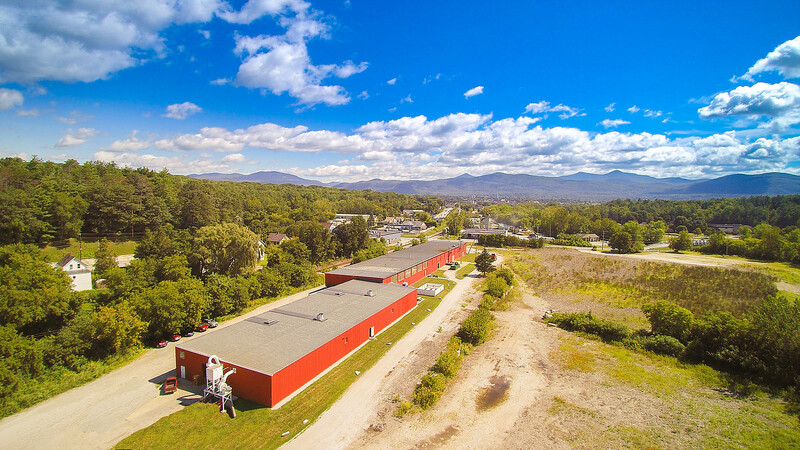 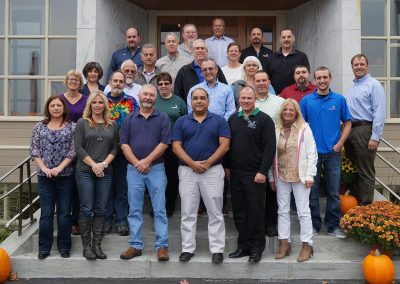 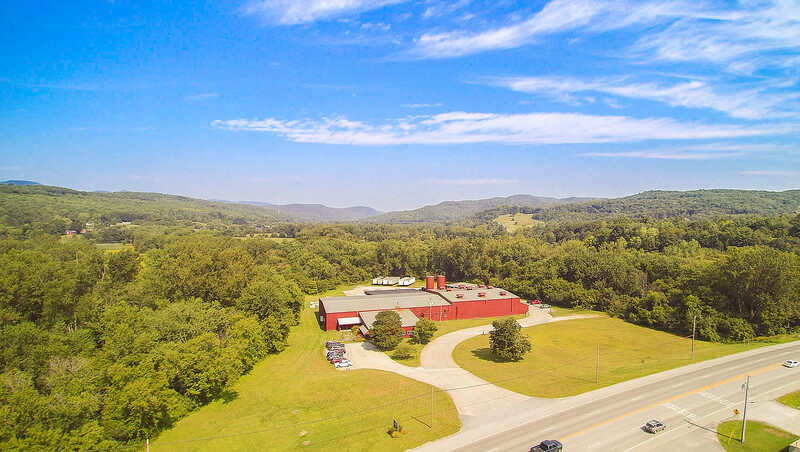 Our corporate offices are headquartered five miles north in Proctor, VT, providing administrative services to all Carris companies and affiliates.